Did you know we offer free nurse consultations? 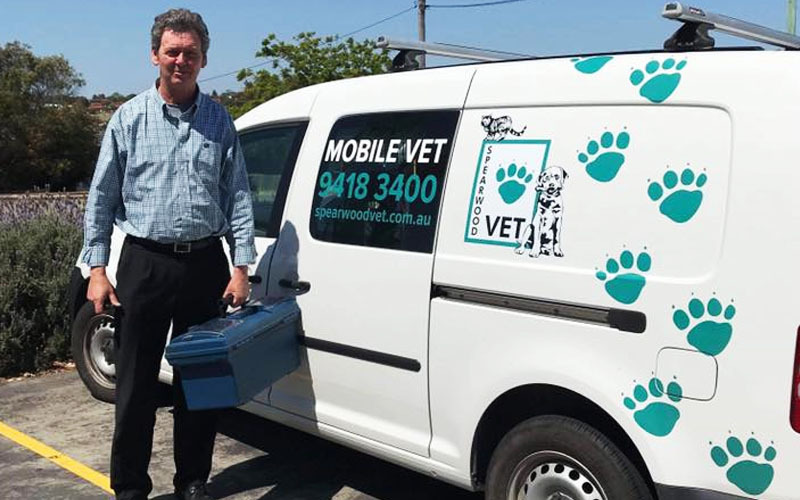 If you are concerned about your animals weight or dental health, please give us a call on 9418 3400. 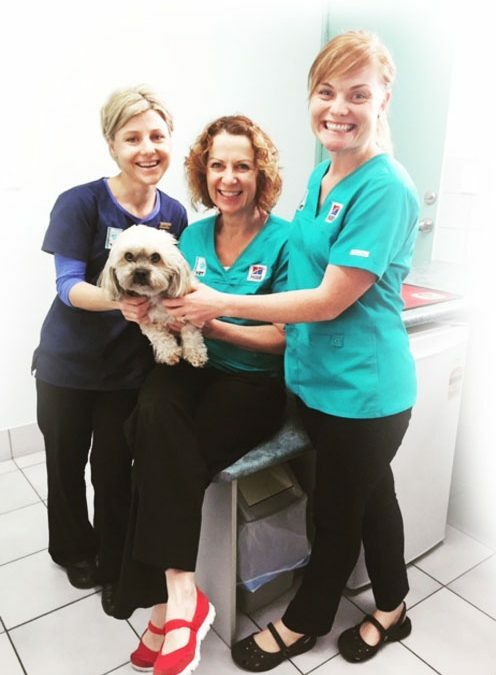 Spearwood Veterinary Hospital is a purpose built veterinary practice, dedicated to offering the highest quality service to you and your pets.